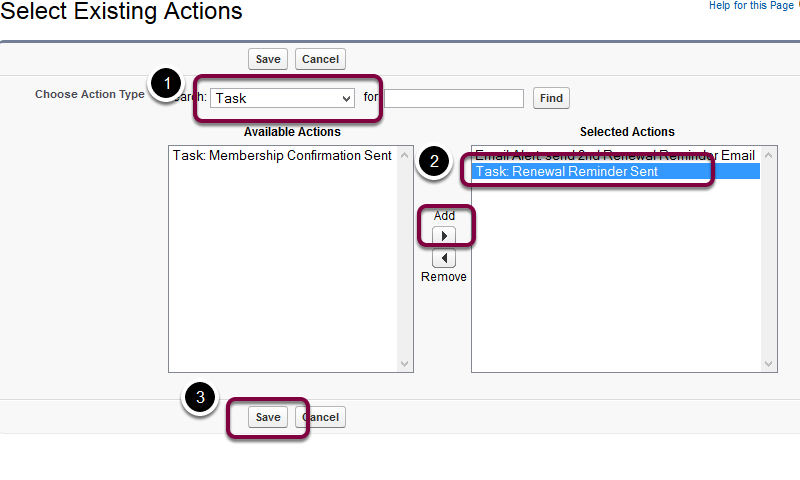 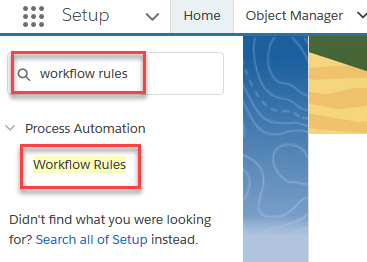 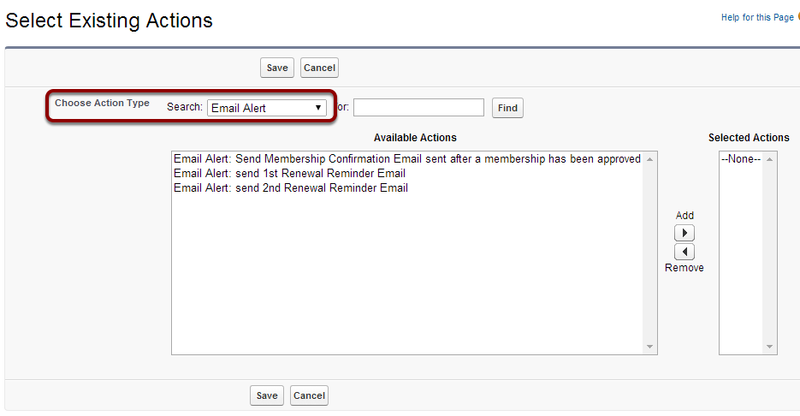 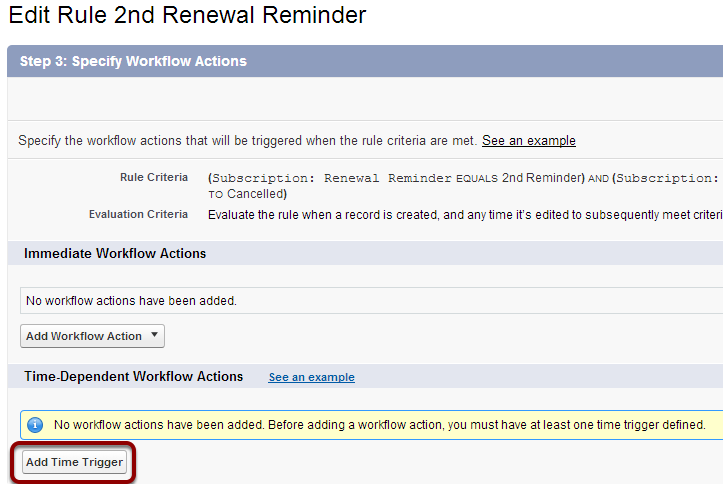 This workflow setup is required only if you wish to send out a second automated reminder to members/subscribers. 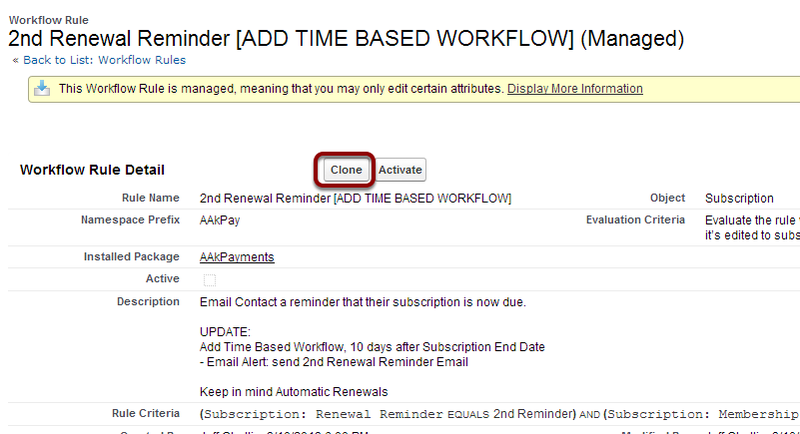 Clone Workflow rule "2nd Renewal Reminder [ADD TIME BASED WORKFLOW]" and rename to "2nd Renewal Reminder"
Add a Time-Dependant Action. 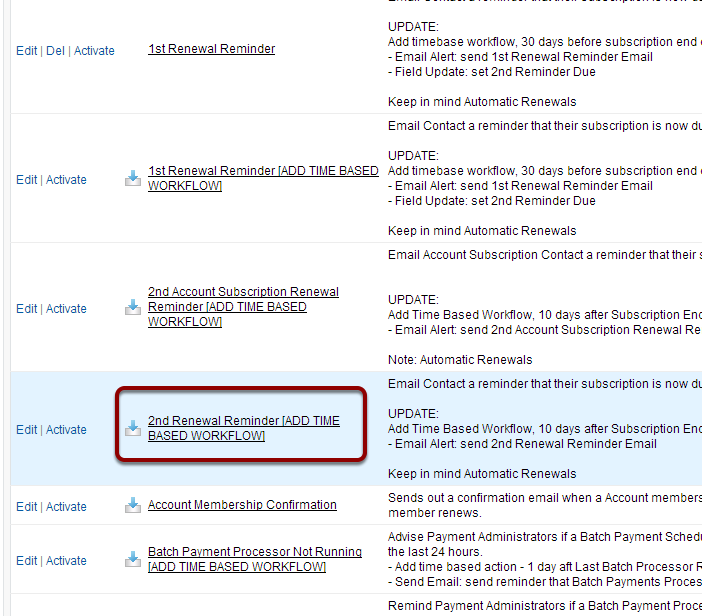 Set it to fire 10 days after subscription end date (or time period you would like). 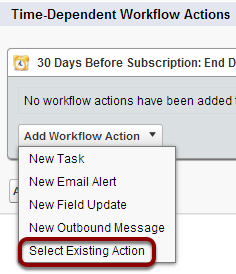 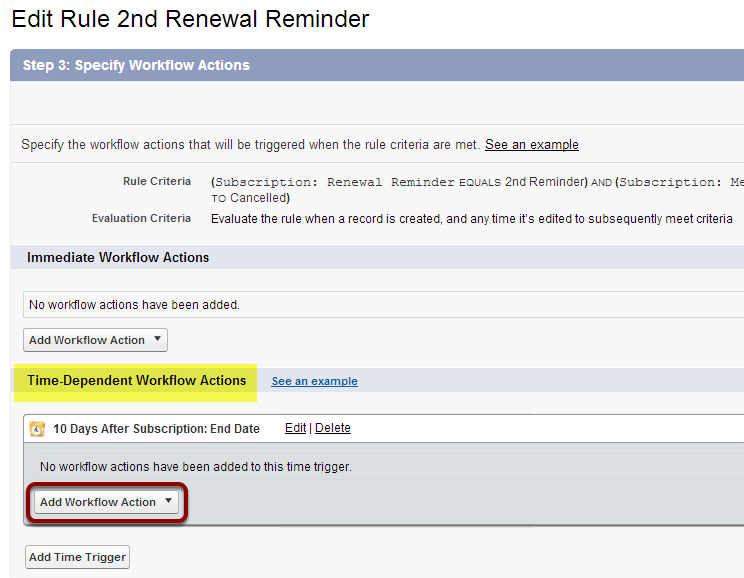 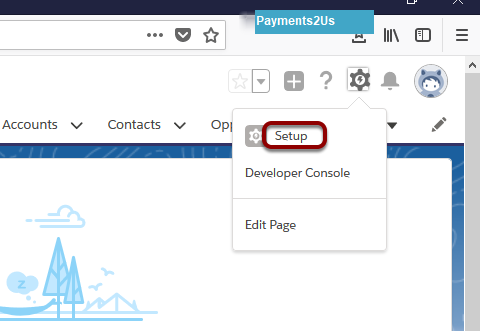 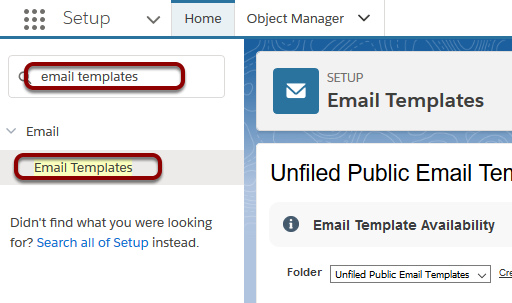 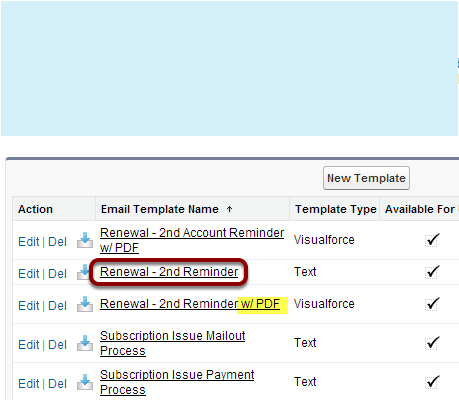 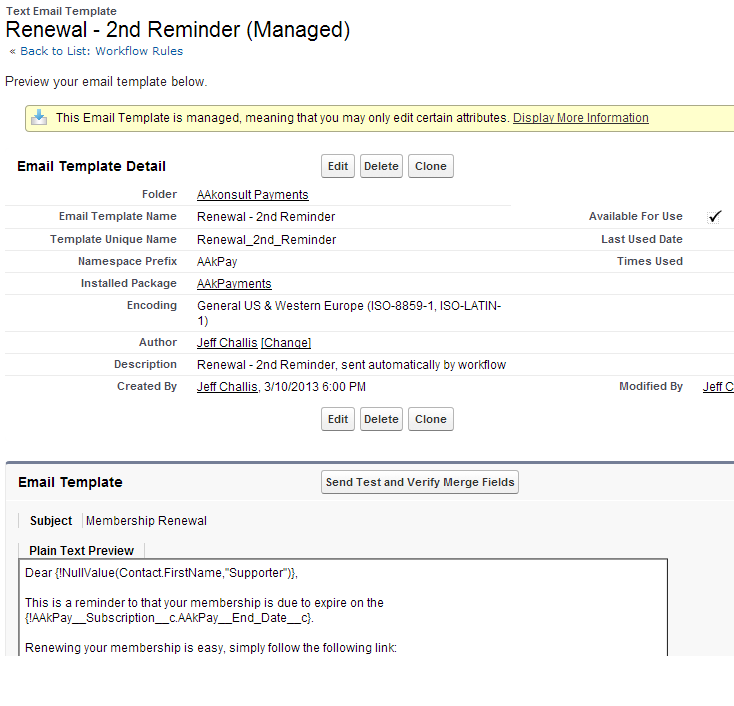 Add Action - use existing workflow - "send 2nd Renewal Reminder Email"